In the Rheidol category for writing with a Welsh theme or setting, the Awards attracted a strong field of both fiction and non-fiction, varying from an epistolary account from the 1700s, to a memoir of growing up in Zimbabwe and on a Ceredigion smallholding, to a story set in interwar Cardiff. New Welsh Review editor Gwen Davies once again judged the Awards with help from students from Aberystwyth University for the dystopian novella category and co-judged with the prize-winning Ceredigion author, and last year’s Wales Book of the Year judge Cynan Jones for the Rheidol Prize. The shortlists will be announced at at the Bookshop in Aberystwyth Arts Centre on Wednesday 1 May 2019 from 6.00-8.00pm and the winners will be announced at a ceremony at the Summer House in Hay Festival on Friday 24 May from 3.00-5.00pm. Both winners will receive £1,000 cash each as advance against e-publication by New Welsh Review under their New Welsh Rarebyte imprint and a positive critique each by leading literary agent, and Literature Wales Board Member, Cathryn Summerhayes at Curtis Brown. Second prizes are a £300 voucher towards a week-long residential course at our very own Tŷ Newydd Writing Centre in Llanystumdwy, north west Wales, and third prizes are a two-night stay at Gladstone’s Library in Flintshire, north east Wales. The top six shortlisted authors will also receive a one-year subscription to New Welsh Review. 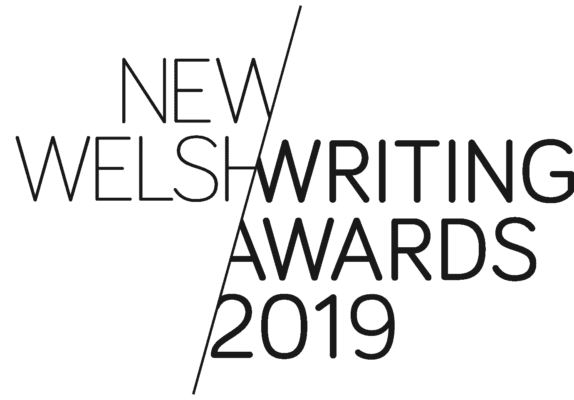 In addition, New Welsh Review will publish the highly commended and shortlisted nominees for publication in the autumn 2019 edition of its creative magazine New Welsh Reader with an associated standard fee.